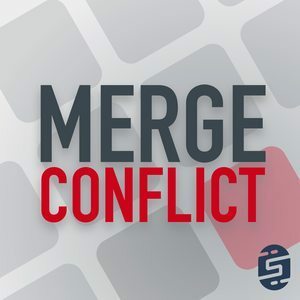 We found 5 episodes of Merge Conflict with the tag “debugging”. When something goes wrong, it is time to debug! Or maybe first we should write logs? Maybe we should use the intermediate window? Or perhaps write a unit test? We discuss our pro tips for debugging when something goes wrong. The dream of continuous deployment and debugging your Android and iOS apps from Visual Studio with nothing more than a device is now a reality. We talk shop on what the Xamarin Live Player is and how we built it. What better way to start 2017 than a crash course in fun new things for developers to start playing around with. We pick out our favorite topics that developers ought to know to try out in 2017.